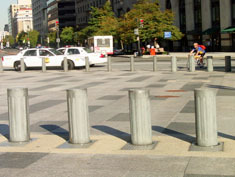 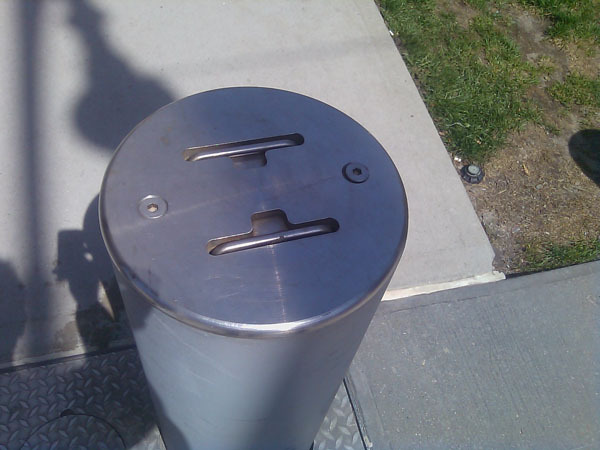 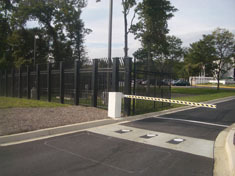 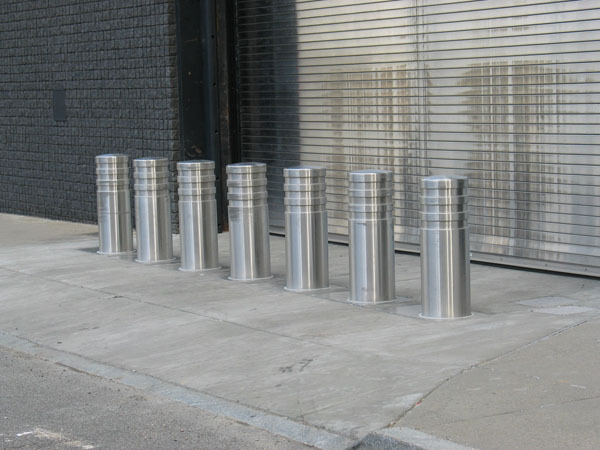 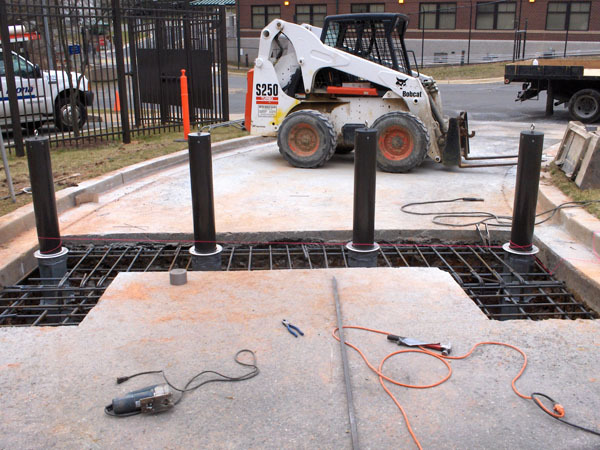 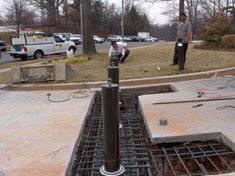 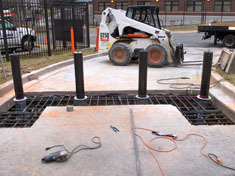 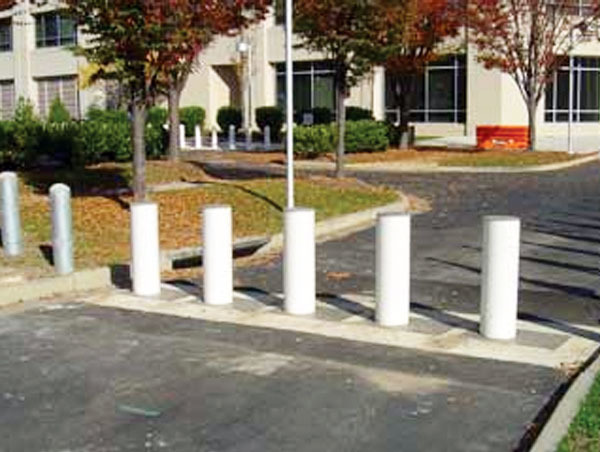 Designed and tested according to standards established by U.S. State Department, K-rated bollards offer assurance that they will perform at a certain level. 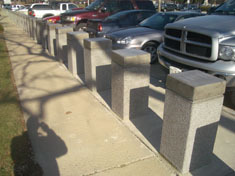 The different K ratings indicate at what maximum speed the bollards will stop a moving 15,000-pound vehicle. 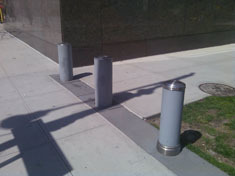 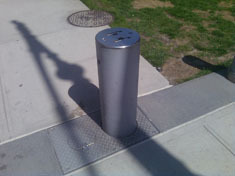 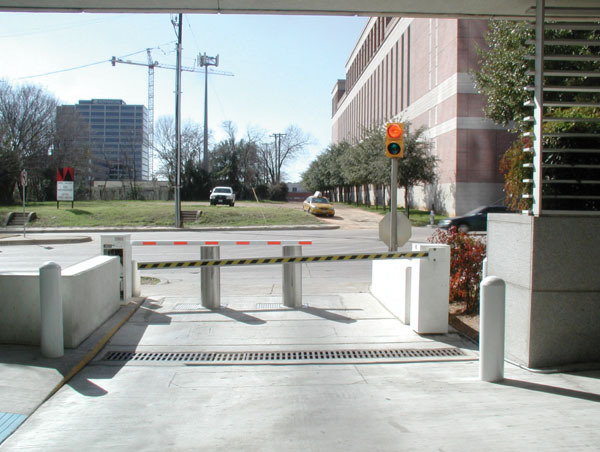 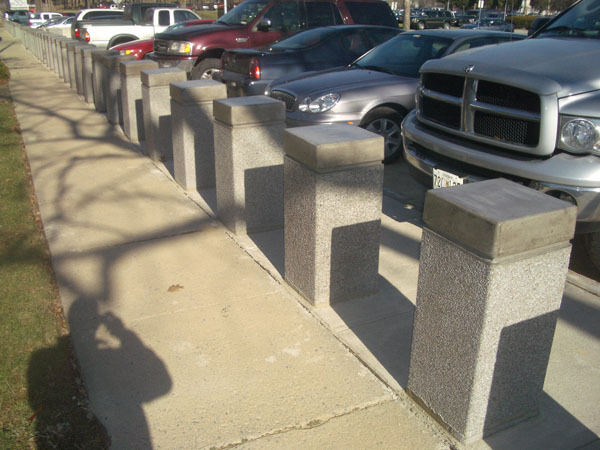 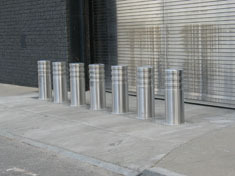 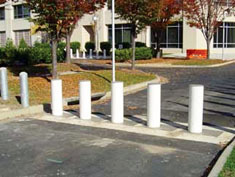 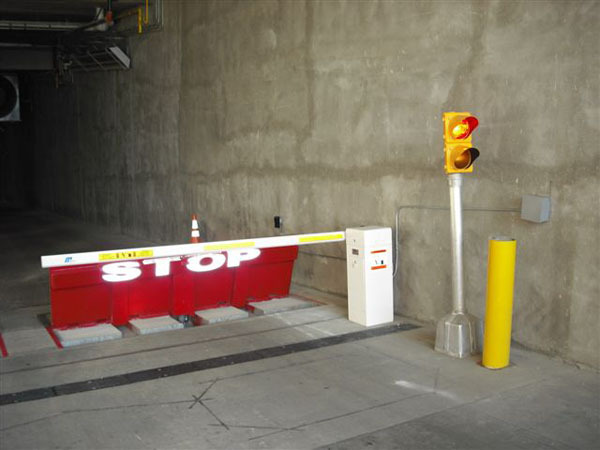 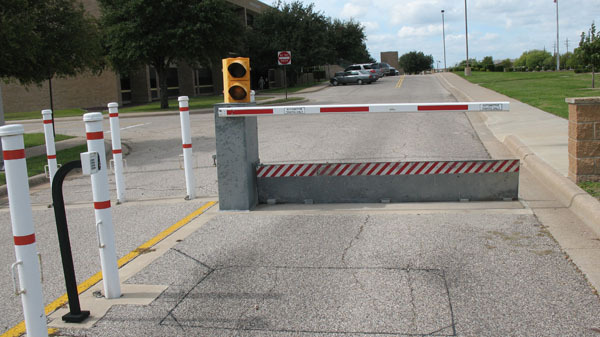 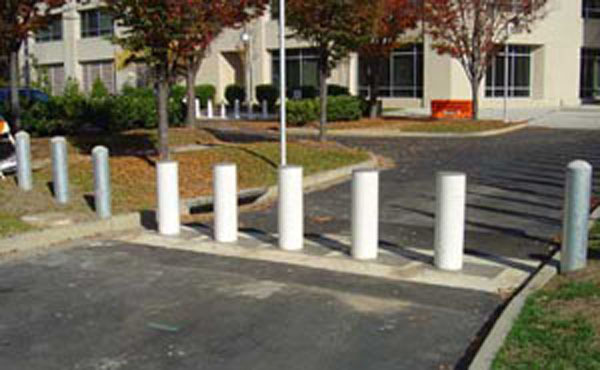 K-rated bollards provide superior security in areas where people are permitted but vehicles aren't.